So, you collect sports championship rings. Maybe these are rings you earned as a player or coach, or perhaps you are an ardent sports fan and collection. The problem now is that you need a great way to display these gorgeous rings. Not to worry! 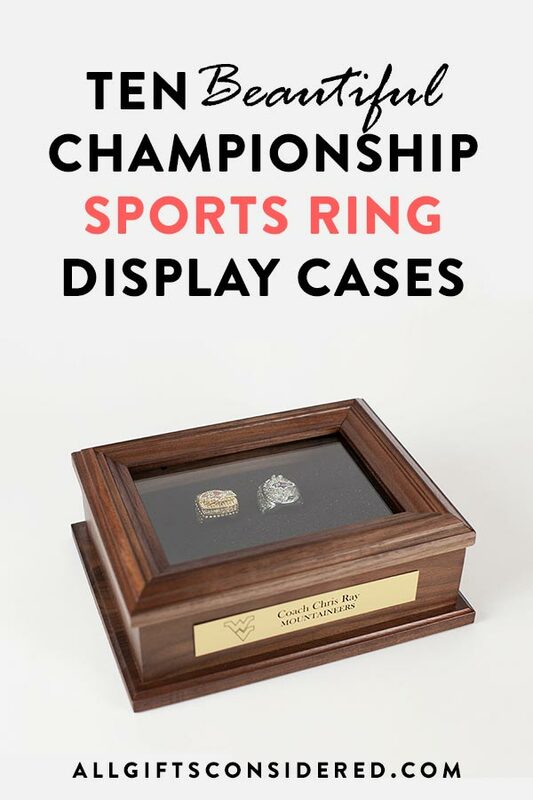 While there is a fair amount of junk out there, we’ve waded through most of it to find some beautiful championship ring display cases. Let’s take a look at the 10 top choices. If you want to have the ultimate home bar, you’re going to need to think about whiskey barrel tables. The right table is something that says you mean business, and that you sure do love your whiskey. But more than that, a great table says you are ready to gather around with friends and family, sharing good times, great conversation, and plenty of drinks. 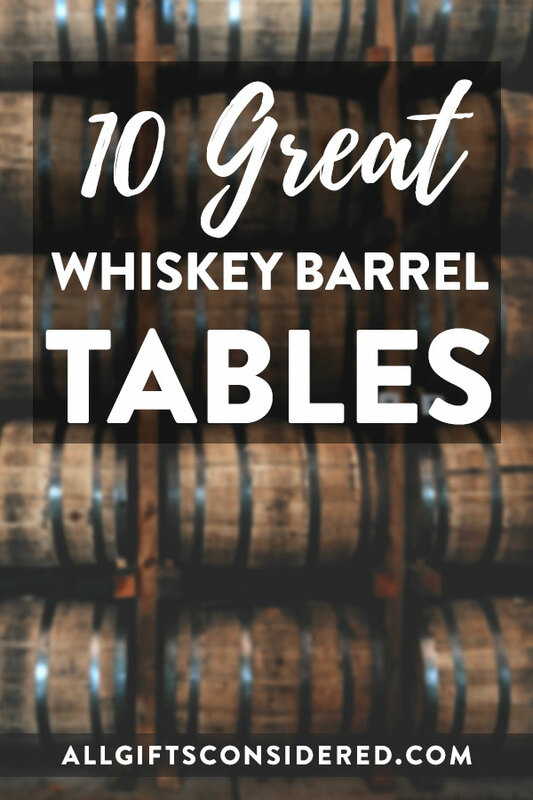 So check out these ten great whiskey barrel tables that you can either buy or make, DIY-style. 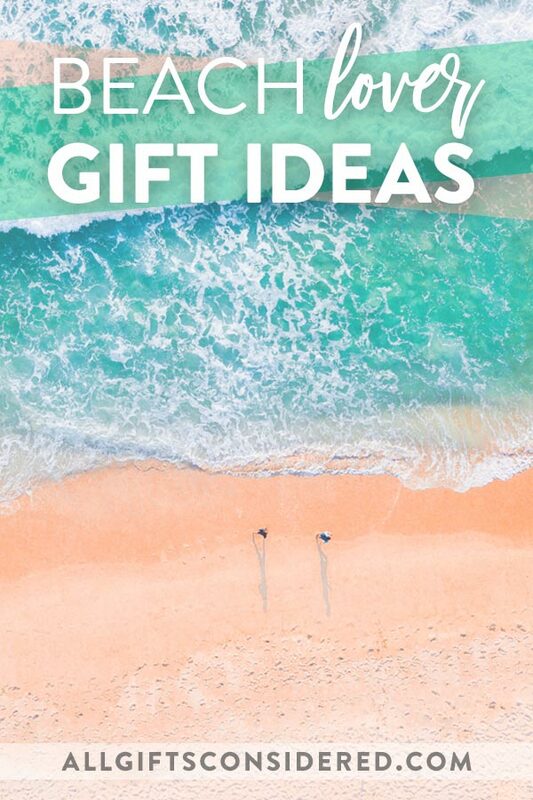 If you’re looking for ideas for gifts for beach lovers, you’ve come to the right place…. I love the beach! I think it would be safe to say I may be part dolphin. Give it to me wild and stormy, rocky or sandy, windy or calm. I love it all! I love it so much my family up and moved all across the country, to live in a small Florida beach town, where we could swim in the clear warm water of the Gulf Coast, and soak up that Florida sun. 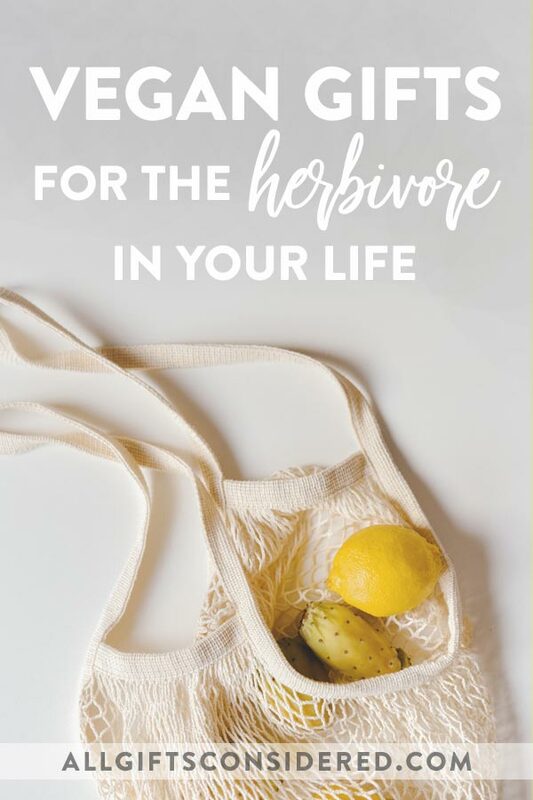 Once a trendy way to jump start a diet, and now a lifestyle for so many, we know that there’s at least one vegan in your social circle. 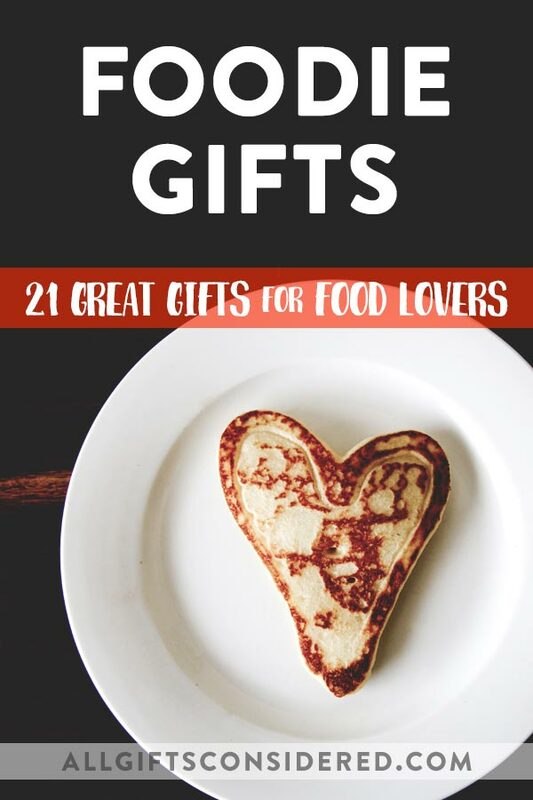 What to get someone who – let’s face it – can be a liiiiitle choosy and particular? I’ve only “gone vegan” a couple of times, for a month or two here and there, and when I have, I’ve been so grateful to live in the here and now. 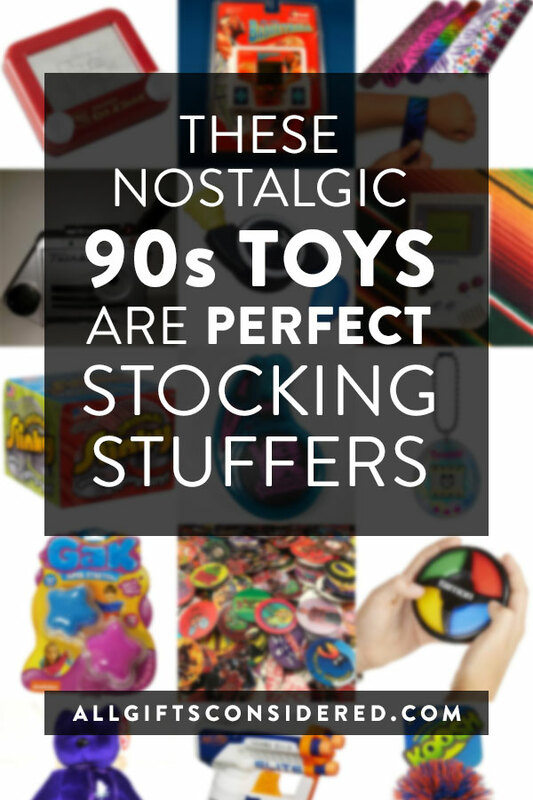 There are so many options … which is great. But, there are so many options … which is overwhelming. I kid you not, I decided to eat vegan right after I had already grocery shopped for my carnivorous family. Thank goodness for freezer space. Then back to the store I went, where I wandered around the nut milks and cashew cheeses and bok choy like I knew what I was doing (I did not). It was a fun adventure, and while most of the family went back to regular meals after a few weeks, there’s always at least one vegan in my house at any given time. Ballet teachers teach their art anywhere from a couple classes per week to the rough equivalent of a fulltime job (or more). 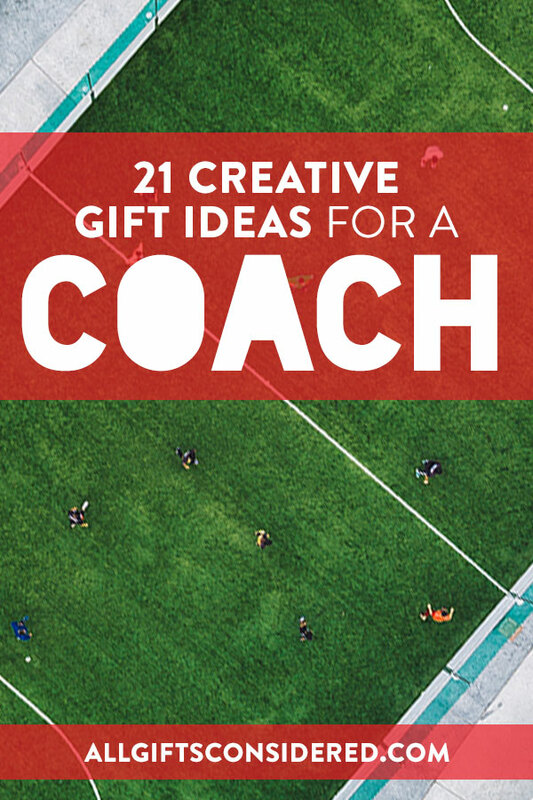 Add in those rehearsals with sweaty children and teenagers, and they deserve a great gift, whether it’s National Teacher Day, Nutcracker audition day, or recital night. 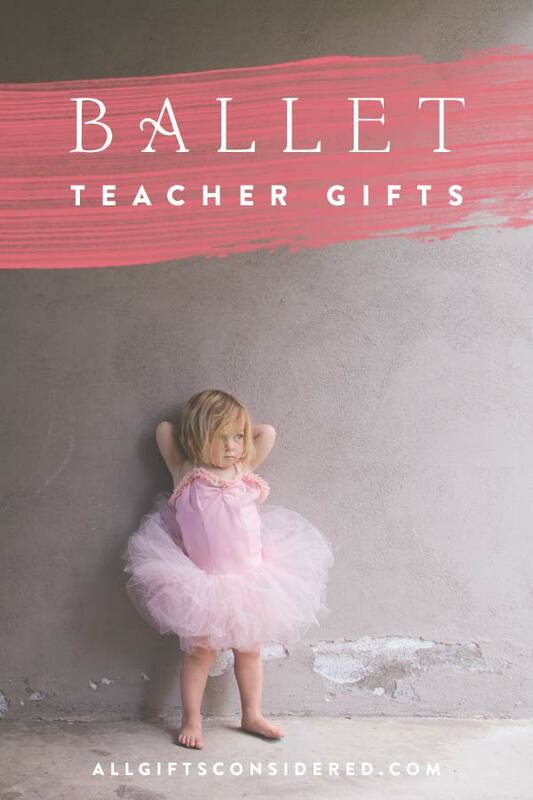 Here are 21 ballet teacher gift ideas over which we think any ballet teacher would pas de chat for joy. 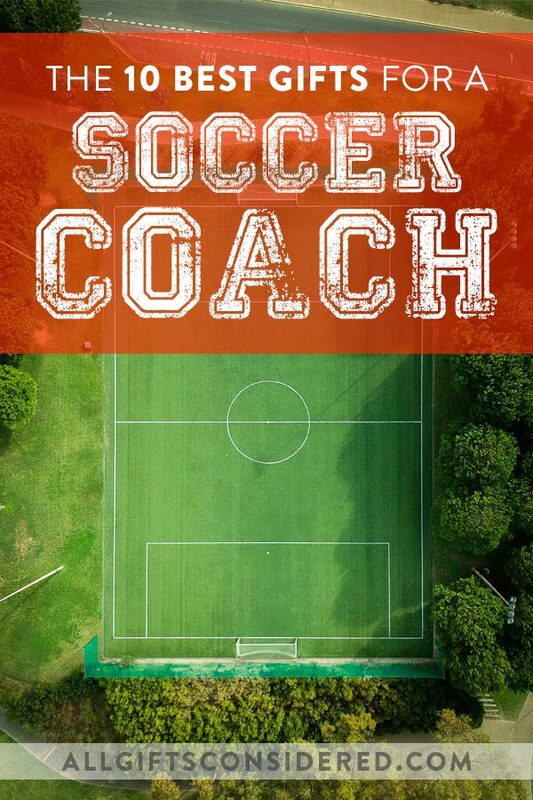 Coaches put in much more time, effort, emotion, and mental energy into their craft than most people realize. It isn’t all just blowing whistles and yelling at kids while they run sprints.